Founded in 1998, Chinese online service provider Tencent Holdings has developed into one of the country’s largest ISPs. 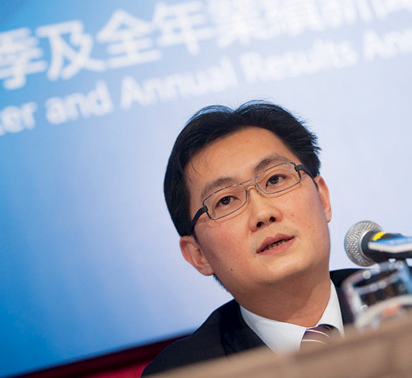 The company is headed by co-founder and chairman Ma Huateng. Currently, Tencent provides services across internet, mobile and telecom services, as well as online advertising. All these components fit in with the company’s goal to offer its clients “one-stop online lifestyle services”. Being quite the pioneer, Tencent has obtained patents relating to technologies in areas such as instant messaging, e-commerce, online payment services and information security. To keep up its strong position as a forward-thinking entity, over 50 percent of Tencent employees are R&D staff.